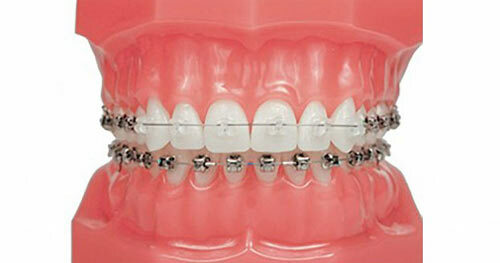 Orthodontics refers to ‘straighten teeth’ in Greek. 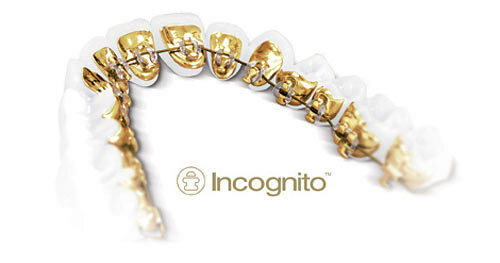 Orthodontic braces London offers a type of dental treatment that has main aim to improve the appearance, position and function of crooked or malocclusion teeth. Malocclusion is much more common than most people think. 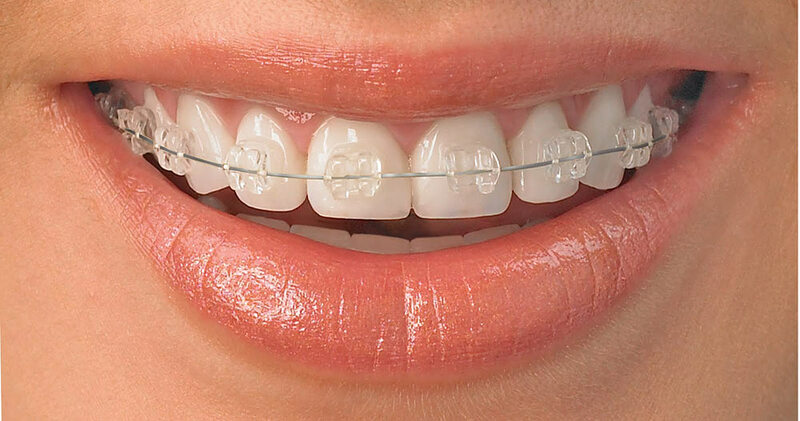 Orthodontic braces London use mechanical and new devices like brace, over a certain period of time to correct the position of the teeth. Some cases of malocclusion occur for no obvious reason. Other cases are the result of certain behaviors, such as frequent thumb sucking, or an injury to the teeth or bones of the face. 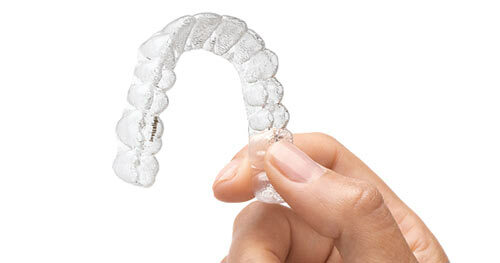 One of the most common reasons for needing orthodontic treatment is protruding front teeth. People with narrow jaws often do not have enough space for their teeth which results in crowding. Some people have centre of their upper and lower teeth that do not match resulting in asymmetrical or crooked appearance. Deep bites which have the upper teeth cover the lower teeth too much. The reasons listed above may affect the appearance of teeth and shape of the face which could cause problem with people such as lack of confidence and depression. 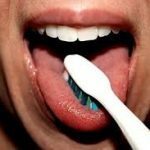 Even it can make difficult for a person to eat food, brushing the teeth and the teeth may be vulnerable to damage. 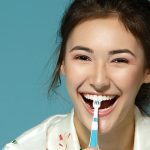 Brush your teeth carefully after every meal with fluoride toothpaste and a soft-bristled toothbrush, as food becomes easily lodged in the braces. You should floss daily between the teeth and the braces. Visit an orthodontic London for cleaning after every six months. You should not have hard or sticky snacks that may be difficult to remove from the dental equipment in your mouth.